Experience total immersion into the music and traditions of Havana. This one week intensive hands on study program features daily classes, and a chance to work with and get to know Cuba’s top artists, while learning Percussion and Drums or any other musical instrument. 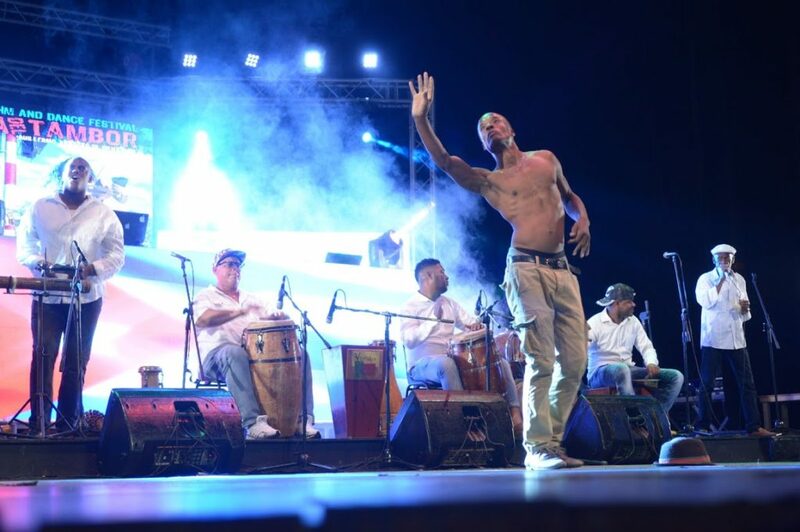 We will also participate in the evening concerts of la Fiesta del Tambor, and competitions among the hottest young percussionists in Cuba & performances with top groups from all over the island.